Brazilian JiuJitsu GOLD & BRONZE! This past weekend, once again our incredible students inspired the AMAA family, proving to all of us that hard work and dedication can help anyone reach their dreams. 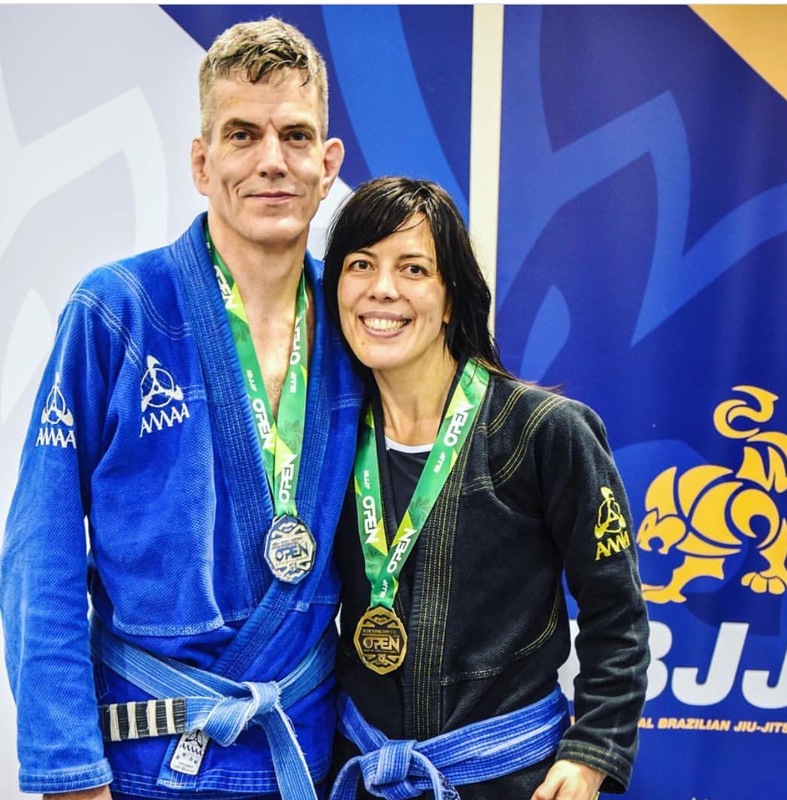 This past weekend after heading to the IBJJF competition, Ateam power couple Karyn and Tommy take GOLD and BRONZE with a combined total of 4 wins, and 3 submission victories. Karyn brings home the GOLD with 3 Submission wins. 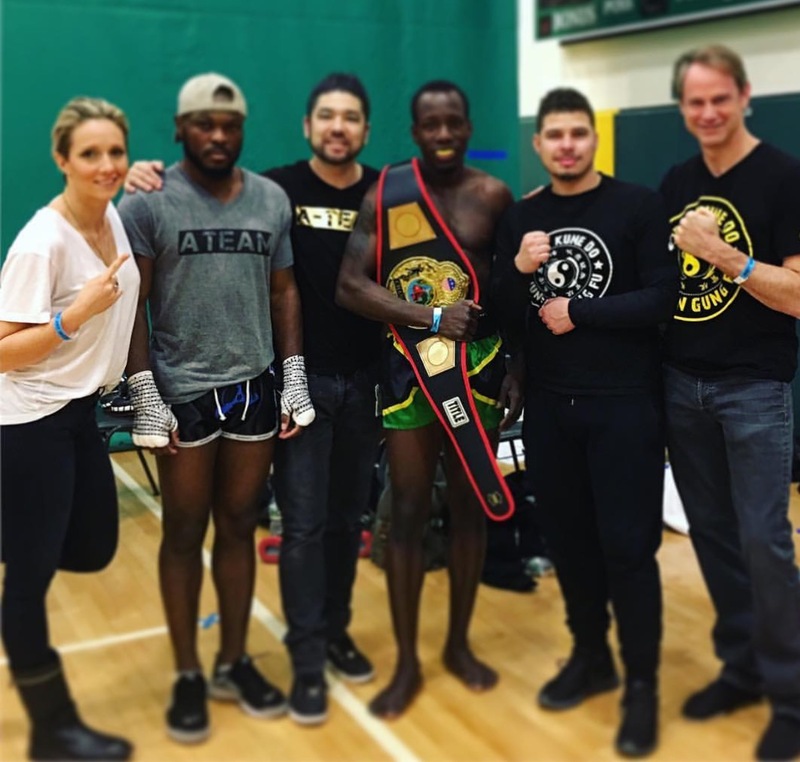 Karyn worked extremely hard to get to this point, and the win was an incredible show of her skill, winning by; armbar, bow and arrow and triangle. Tommy brings home the Bronze, Tommy has spent many years training all of the arts here at AMAA, and he takes the bronze with a first mach victory, making his wife Karyn and his fellow Ateam family very proud of his skill, passion and dedication. For those who have just stumbled upon martial arts, or perhaps you’ve just started training or have been doing so for awhile it is essential to understand the great value and diversity of martial arts, and to explore everything your arts have to offer you. For both Karyn and Tommy competition is a passion, but also one they know is just a part of their over all totality of martial arts training and progression. How did Tommy and Karyn succeeded, well the truth is that hard work and dedication in martial arts must be coupled with patience, love and trust in yourself, the art, the press and your instructors. 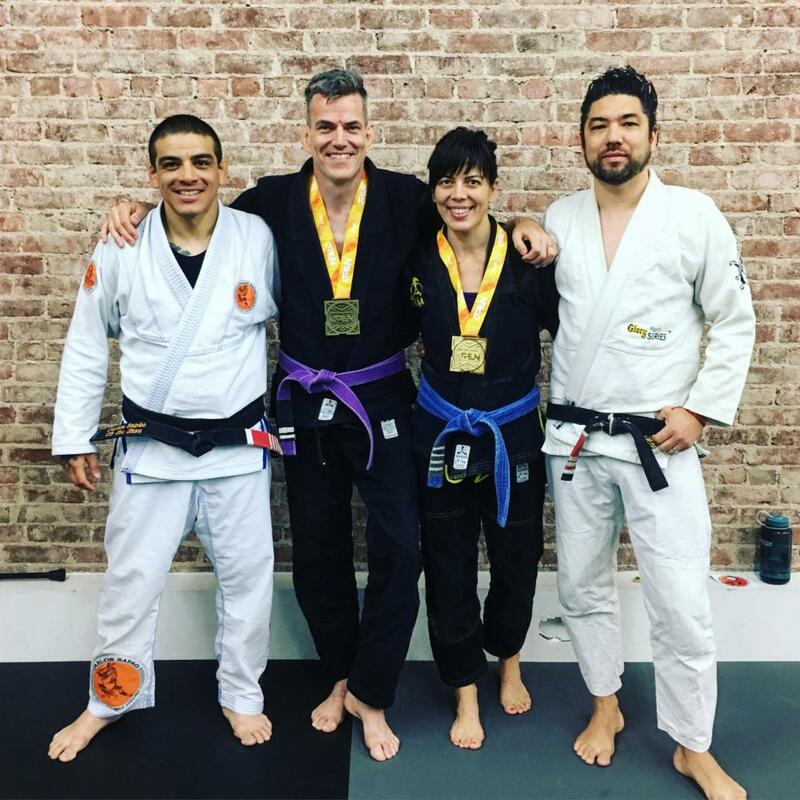 One way to test how far you’re going to go in your martial arts journey is by figuring out just how much you love it, and by how it makes you feel at the end of the day. Is training the highlight of your day? Does it make yo a better person? Are you happier, more confident? 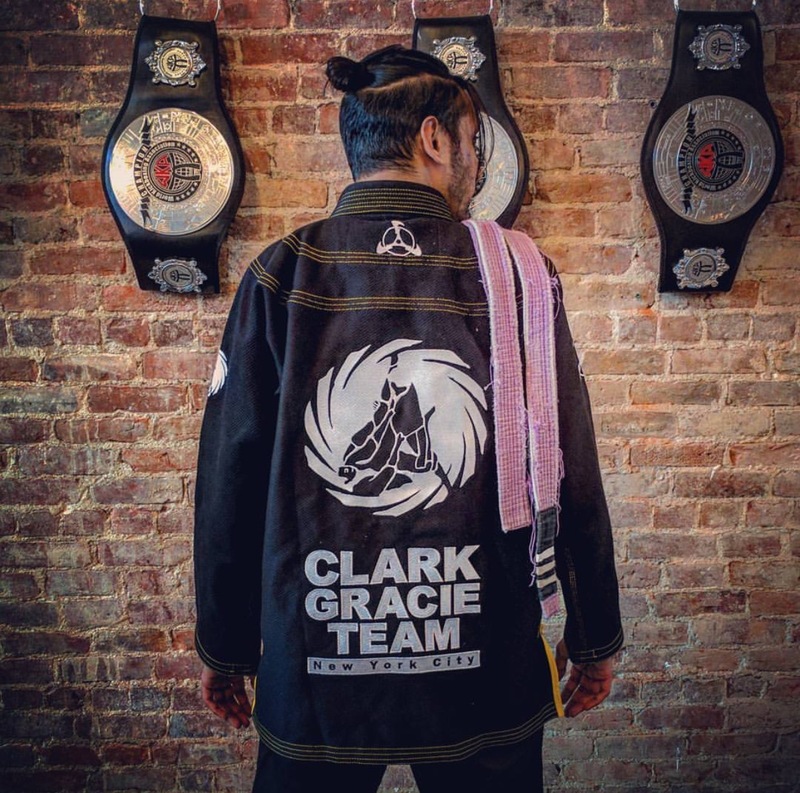 If you really love martial arts and it isn’t a chore to come to training there’s no doubt that this is your calling, and you’ll be doing this for a long time. If you regularly train, then you’ve established a healthy habit.. That means you don’t feel like you’re making time for training, because it’s already part of your schedule. And you a better, healthier and more successful person because of that – both physically and mentally. Because you enjoy training, and have established a training schedule that you stick to, it feels weird when you have to miss it, even when on vacation. That’s a good thing, it means tat martial arts and learning is a part of you. 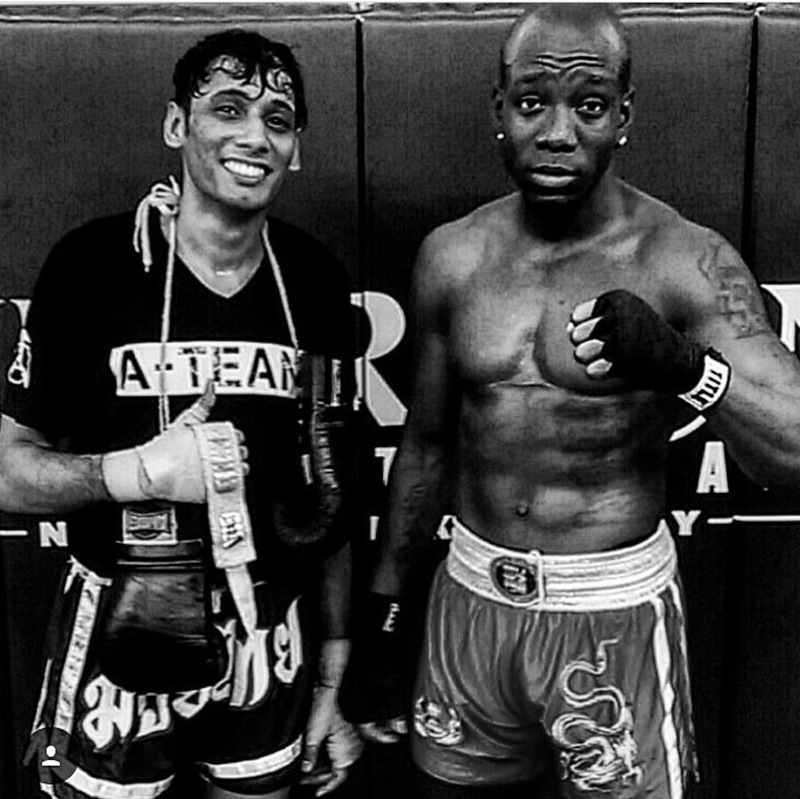 Through your training, you’re able to constantly learn and grow as a martial artist and as a person. Martial arts has ultimately shaped you into a better, stronger, more open minded and happier person. 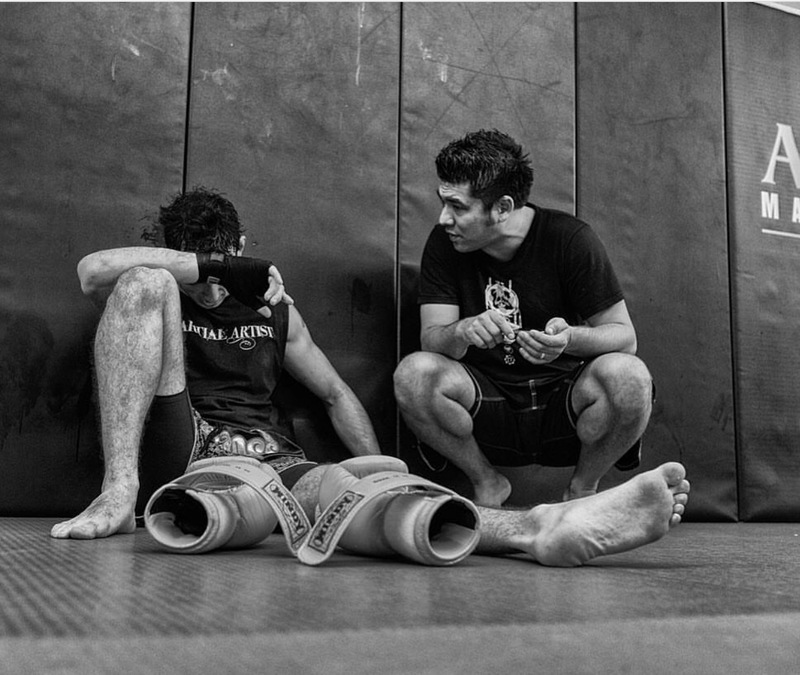 You truly value your time on the training floor spent learning and growing. Your goals continuously evolve and so do you! watching TV, drinking, hanging out at home… you see the value and you are driven by it. Because you’ve spent so much time at the Academy, it has become your second home – and a place you go to regardless of your mood, the weather or anything else. Your training partners have seen you at your best and worst, and are always there for you as you are for them. At some point, you might have realized that training has become a huge part of your life – and you can’t imagine what your life would be like without it. You aren’t dependent on it, you are inspired by it. You love it and you love the person it has helped you become. Not a student? Set Up Your 3 Day FREE Trial at AMAA HERE, and see how martial arts can help enhance your life.